Earn $2.54 in Rewards credit. Click to learn more. 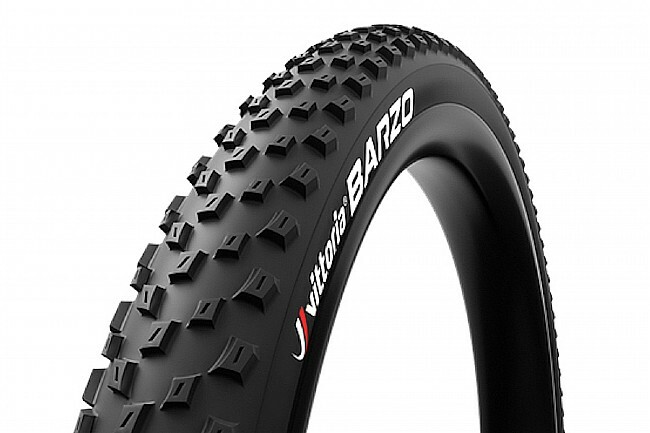 Mixed terrain 29 inch MTB tire with medium spaced knobs for a variety of terrain and alternating ridges and sipe angles in the center for confident cornering.